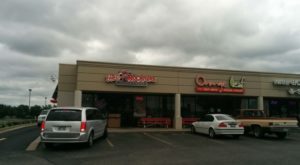 Kansas has started a few restaurant chains in its time, but years have gone by and not all were successful or stuck around in the state (I’m looking at you, White Castle.) 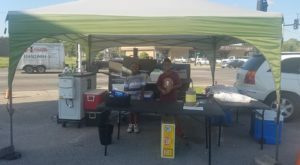 Though there have been many throughout the years, one sticks out as probably the most successful of all of our food chains. 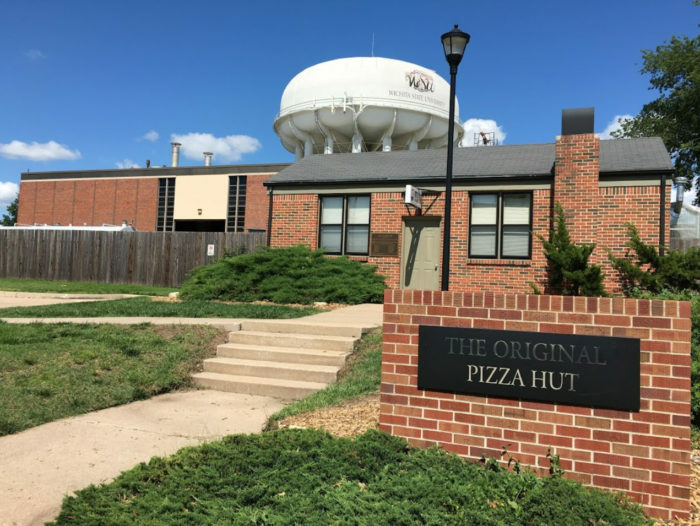 With the food everyone loves, the original Pizza Hut started right here with Kansas. The great news is, you can still see it today! Let’s go take a look. 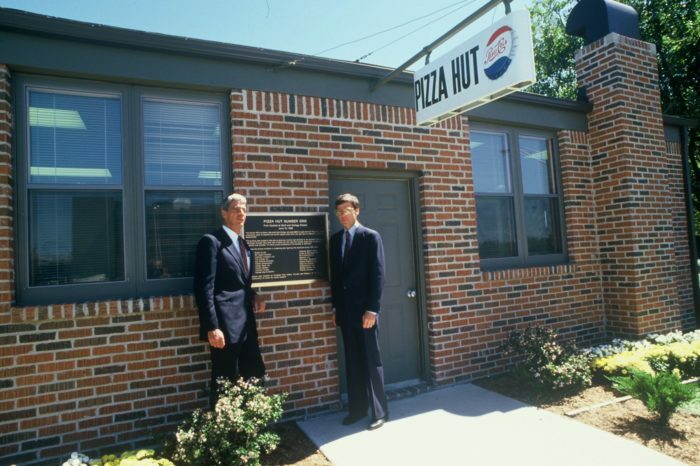 Welcome to the very first, original Pizza Hut location. 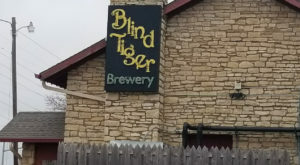 This is where it all started, or at least where the building is. 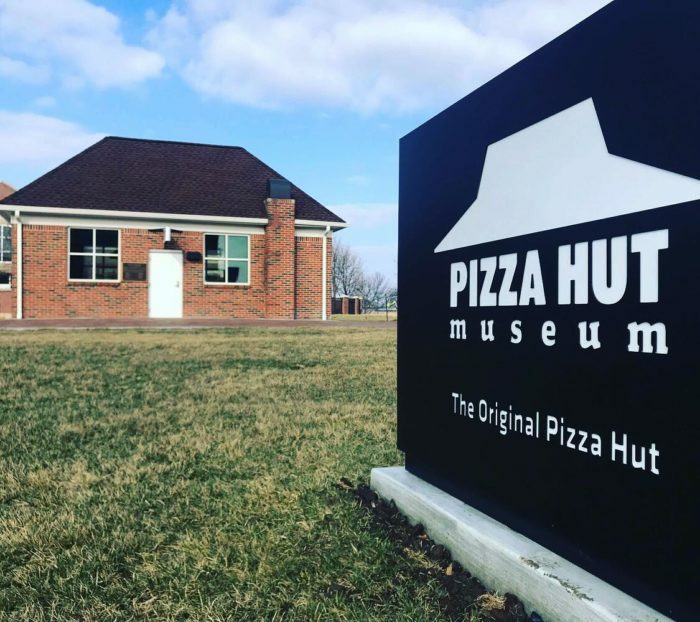 Today, it stands as a miniature museum for all things Pizza Hut and the creation of a nationwide brand. 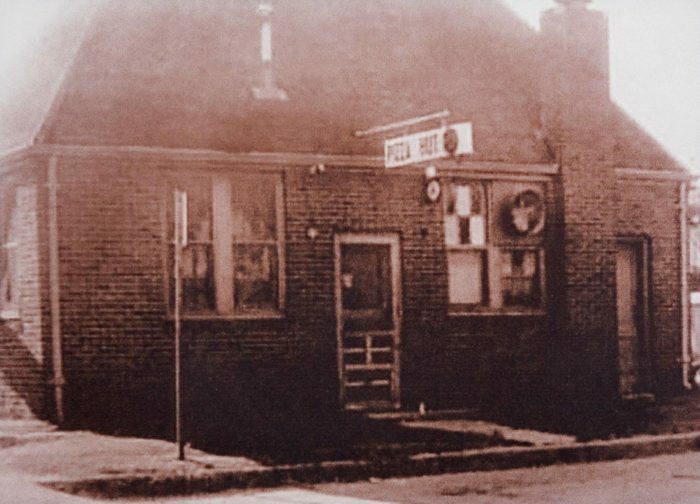 The year is 1958, and two brothers, Dan and Frank Carney, had an idea for a restaurant. All they knew, was the name of it would include "Pizza" but they weren't sure on the rest. As fate would have it, the sign only had room for nine letters, and their little brick building looked just like a hut, inspiring the name "Pizza Hut" for their business. 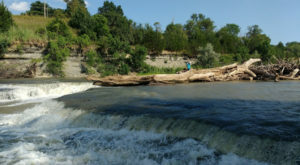 It was moved from its Bluff and Kellogg location back in 1986 and has sat here at Wichita State University, the brothers' Alma Mater, ever since. It continues as a dedication to entrepreneurs everywhere. 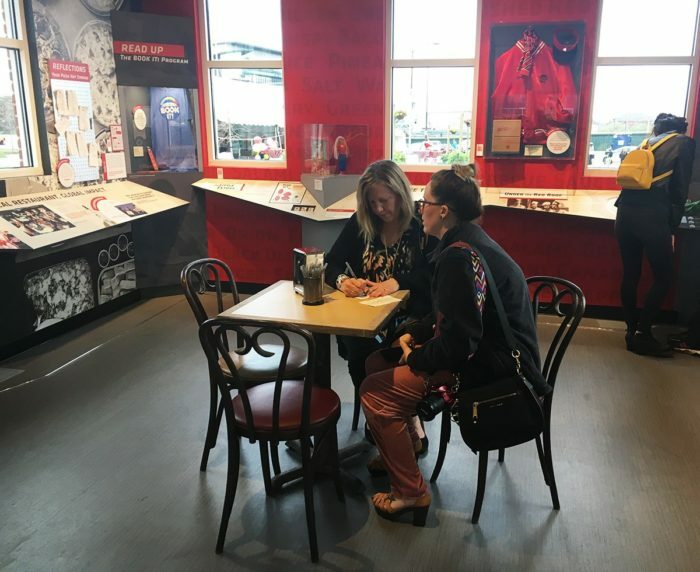 Inside, you can find all sorts of memorabilia from photos of the crew and an original sauce recipe written on a napkin to Pizza Hut-themed sneakers and jackets. 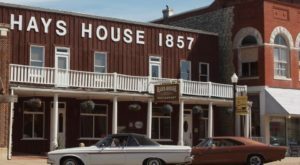 If you'd like to visit this miniature museum dedicated to the creation of a legend, you'll find it open from 9 a.m. to 4 p.m. on Mondays and Fridays, and from 12 to 4 p.m. Tuesday through Thursday. 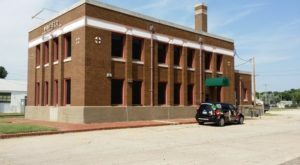 You’ll find the original Pizza Hut building at 2090 Innovation Blvd., Wichita, Kansas. 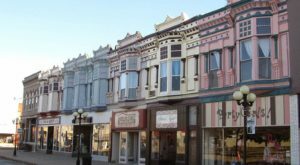 If you’re a lover of history and like to explore, these 10 towns are perfect for you this year. 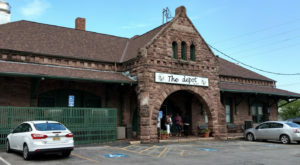 There’s just so much to do and see!